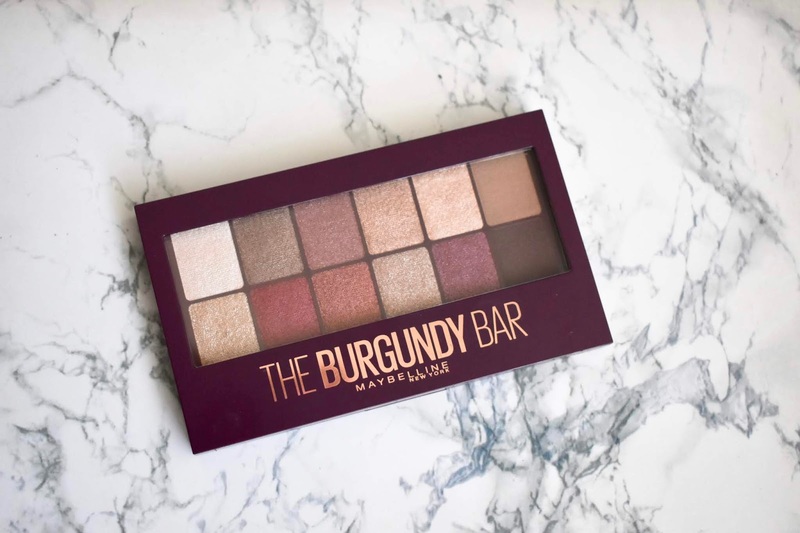 Today I have swatches of the Maybelline The Burgundy Bar Eyeshadow Palette. It has 12 shades that range in the cream, neutral, browns, and of course burgundy categories. I picked up this palette at Walmart and I didn't know what to expect. These kind of products from Maybelline are hit and miss so I wasn't sure what kind of quality it was going to be. Is it worth picking up? Find out more and see swatches below. Today I have swatches of the Morgan Taylor African Safari Fall 2018 Collection. There are 6 shades in the collection that are perfect for the fall season. I was really pleased with how well they applied with only 2 coats each and they lasted well with minimal chips or peeling. Morgan Taylor polishes are some of my favorite and this collection makes me more excited for fall to arrive. L'Oreal has a new sweet scented eyeshadow palette that is enchanting and worth picking up. 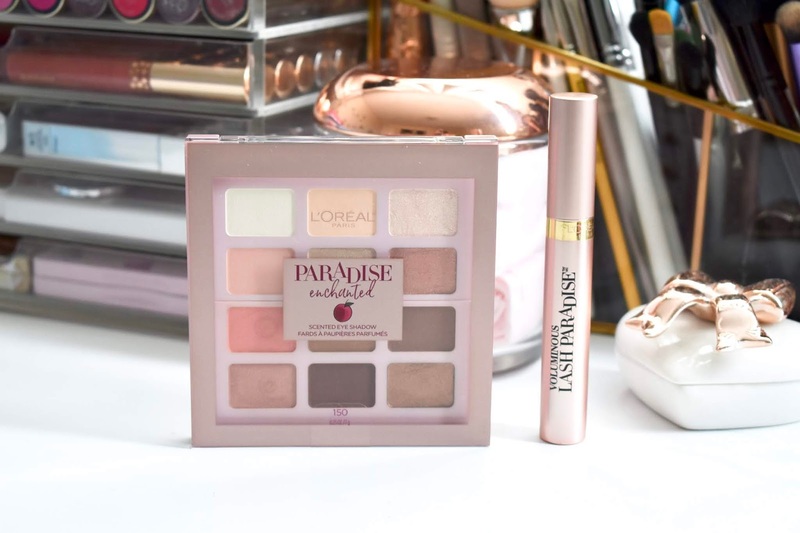 The new Paradise Enchanted Eye Shadow Palette comes with 12 warm shadows that range from mattes to shimmering pearls. I picked this up at my local Walgreens along with the L'Oreal Voluminous Lash Paradise Mascara. Find out if this is a palette for you and see swatches below. 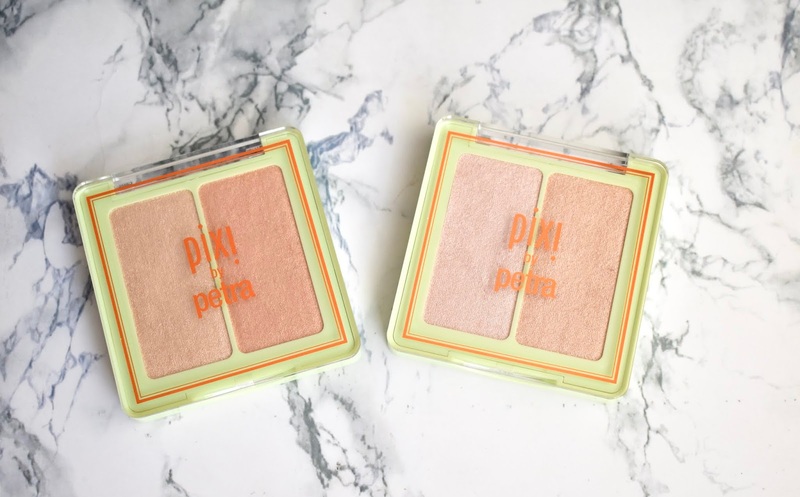 I'm always looking for a product that will give me some glow to my skin without being too glittery or overpowering and I have found my perfect match with the Pixi Glow-y Gossamer Duos. Each comes with two powders that brighten up the skin in a natural way. I found them to be easy to build up and very pigmented. Find out more and see swatches below. 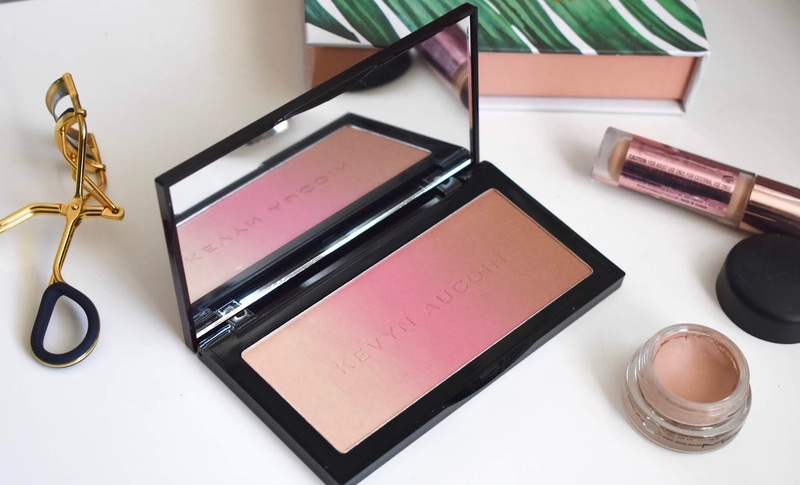 Today I have a closer look at the Kevyn Aucoin Neo-Bronzer in the shade Capri. This is a 3-in-one palette that has a highlighter, blush and bronzer in a gradient finish. You can use the shades individually or swipe your brush across the three shades to make a unique shade. I found this palette to be great for travel and when I only want to use something that has everything I need in one. See more below for swatches and my review.